The Outdoor Router built-in industrial grade Cat4 or Cat6 mobile modems. Rated 4G mobile transmission rate up to 150~300mbps. Support 2G 3G 4G and even LTE-Advanced mobile networks. 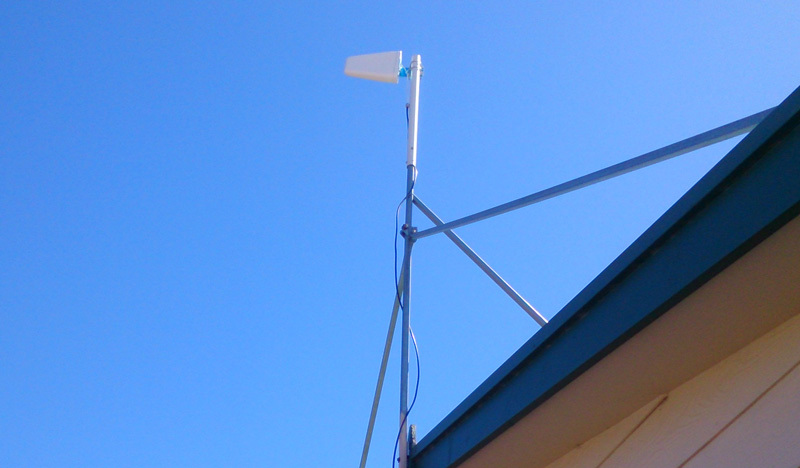 The Outdoor Router built-in powerful 27dBm Wi-Fi signal booster to covers 150~300 yards radius in the open area. Support up to 57 concurrent Wi-Fi users and LAN Ethernet through LAN port on the PoE injector. IP67 hardened industrial-grade aluminum alloy case enclosure the Outdoor Router to withstand extreme weather conditions and rugged deployments. IEEE 802.3af/at standard Power over Ethernet (PoE) system allows to transfer electric and data with LAN cable. Also support 12/24Volt power. The updated news and articles of the Outdoor Router Technology, Wireless Plan Solutions, and Upgrade Events. Need Wi-Fi Hotspot in Remote Areas? Need Internet Service for Outdoor Events? It's time to deploy a 4G Outdoor WiFi Router in the countryside, coast, boat, caravan, campus, campsite, and remote area for the outdoor events!